We’ve all got a favourite SA mountain pass and, much like cars, the pros and cons of each can be debated for hours by those who appreciate a spectacular drive. 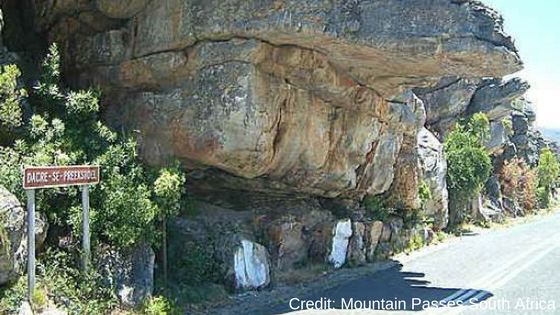 You don’t need a 4x4 to enjoy some of South Africa’s most epic and memorable mountainous roads. 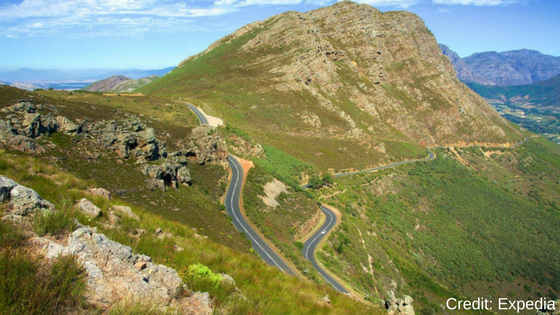 We’ve put together a list of some of the top mountain passes in South Africa and want to know: which is your favourite? 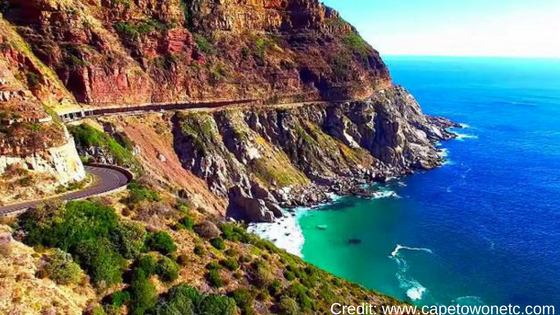 Dating back to the early 1900’s, Chapman’s Peak is arguably one of the most beautiful drives in the country. Notorious for having to close down regularly due to rock falls, this pass is often used in film shoots. Chapman’s stretches for 10km between Noordhoek and Hout Bay, and in 2003 a toll fee was added due to the high cost of maintaining this route. Easily one of the most interesting mountain passes, Bainskloof (R301) links Ceres and Worcester to Wellington. It’s not a route you want to do at high speed and in some areas the road is carved into the rocky mountainside, giving it a tunnel feel. The scenery is spectacular, and many parts of the road are narrow with steep drop offs – so take it slow and enjoy the incredible views. Garcia pass runs along the R323 between Riversdale and Ladismith, and has been used as a route between the two towns since before 1860. 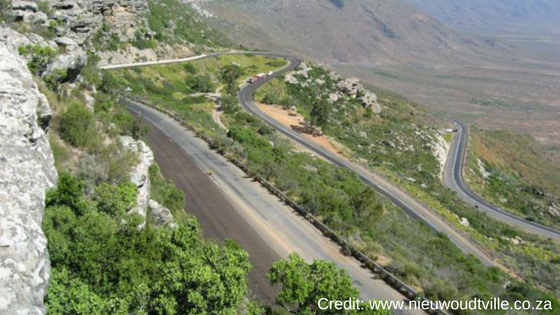 The route offers nearly 12km of scenic sweep as it winds its way between the coast and the Karoo. 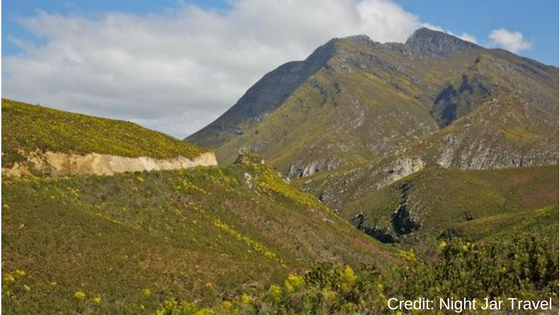 This iconic pass on the R45 winds down into the famous Franschhoek valley, where elephants used to roam freely until about 150 years ago. The pass consists of long, sweeping slopes interspersed by tight switchbacks. It’s a true temptation for speed demons, but the real magic lies in the changing view around every turn. This pass on the R27 between Vanrhynsdorp and Nieuwoudtville runs for about 9km and reaches a height of 825m above sea level. It offers superb views and has one of the best safety records (as far as mountain passes go) in the country. 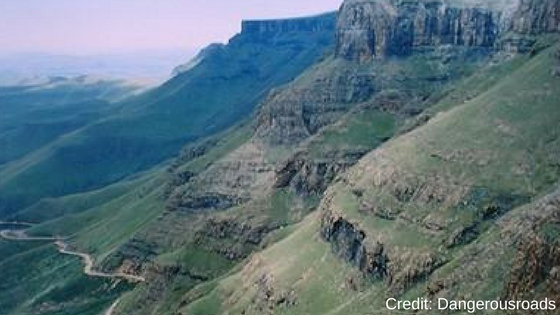 Some love it whilst others avoid it – but either way, Sani pass is considered a legend amongst local mountain passes. 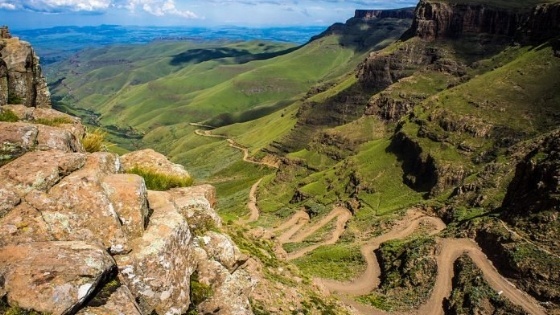 The pass connects Underberg in KZN with Mokhotlong in Lesotho, and stretches for about 60km – so it’s not a quick drive. Even though the road has been improved it can be a challenging drive, and keep in mind that the summit sits at 9400ft (and at 10 000ft planes need to be pressurised due to low oxygen levels). This is not for the faint of heart, but if you’re going to be ticking off mountain passes, Sani cannot be missed. Just remember that this legendary pass needs to be braved in a 4x4 as it is too challenging for all vehicles. What’s your favourite one, or do you have another? Let us know in the comments! Planning a holiday road trip? Suzuki has put together the ultimate guide to planning a an epic holiday road trip. Subscribe to the Suzuki blog, and get all our latest content straight to your inbox. Our team of experts regularly share tips to help keep South African motorists safe and informed.